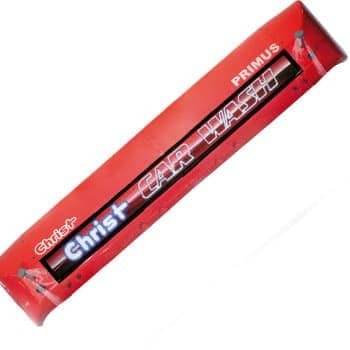 If you were to ask which features are available for the PRIMUS the answer would be very simple: All of them! 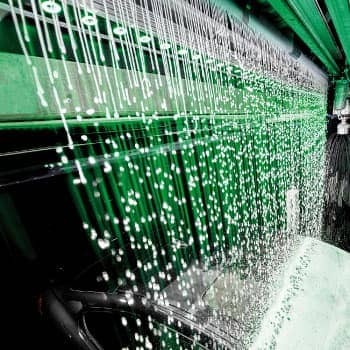 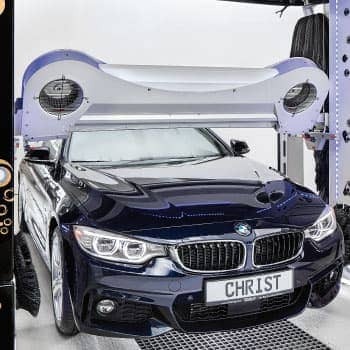 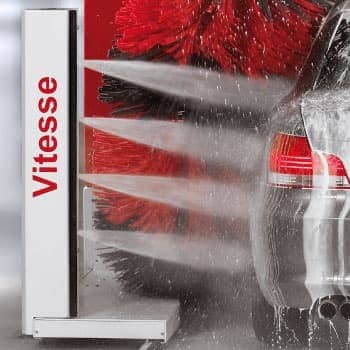 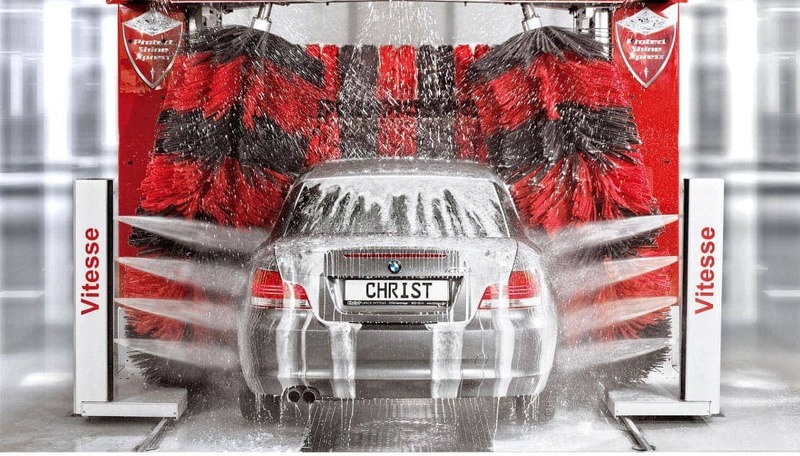 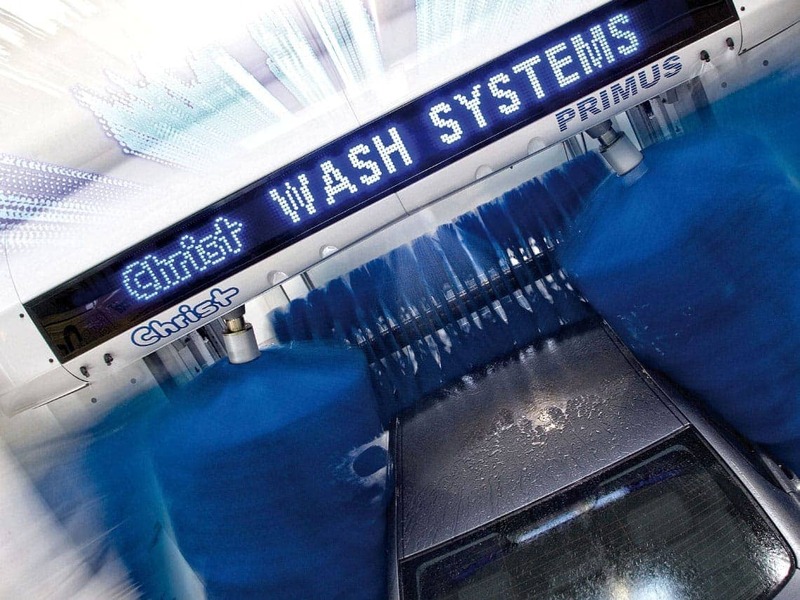 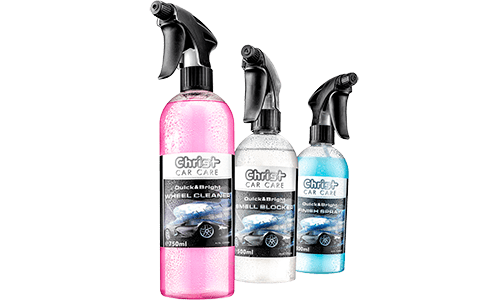 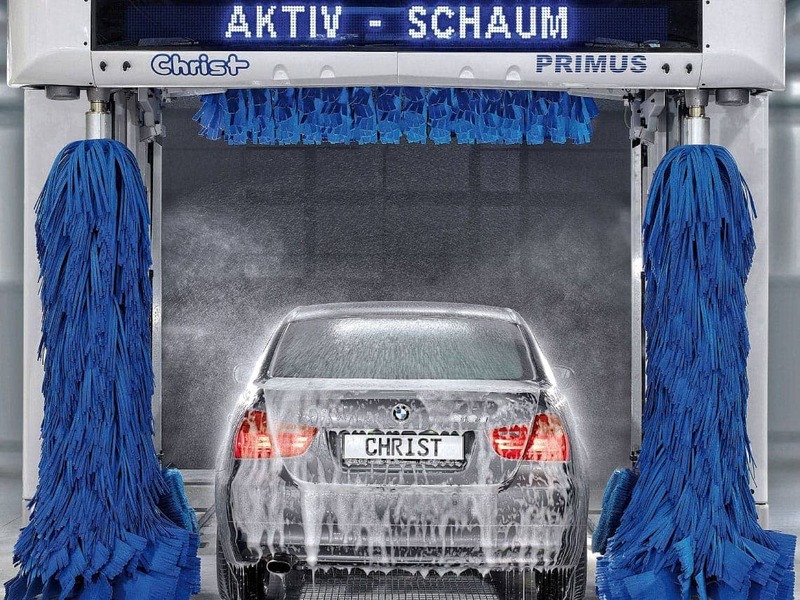 As the flagship of the Christ product range the PRIMUS has a lot to offer: Besides standard features like cross over wash, computer controlled brush pressure and contour-following dryer the PRIMUS is equipped with the newest revolution in car wash system, the Direct Drive. 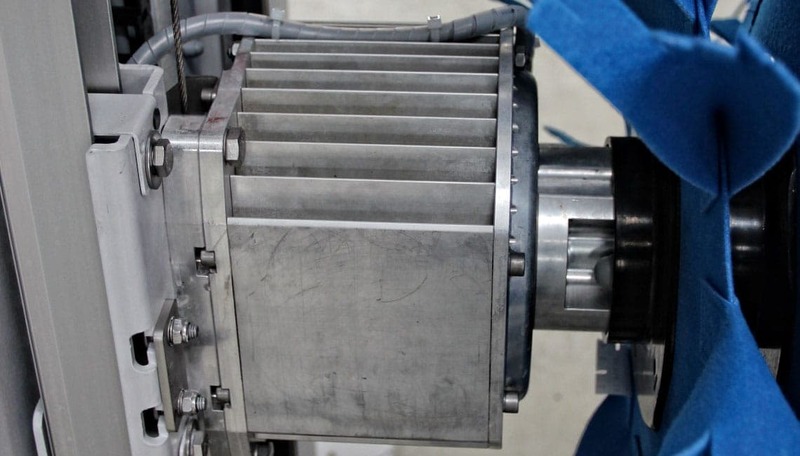 This innovative motor system does not need any gearboxes and is able to change the speed of the brush at the blink of an eye. 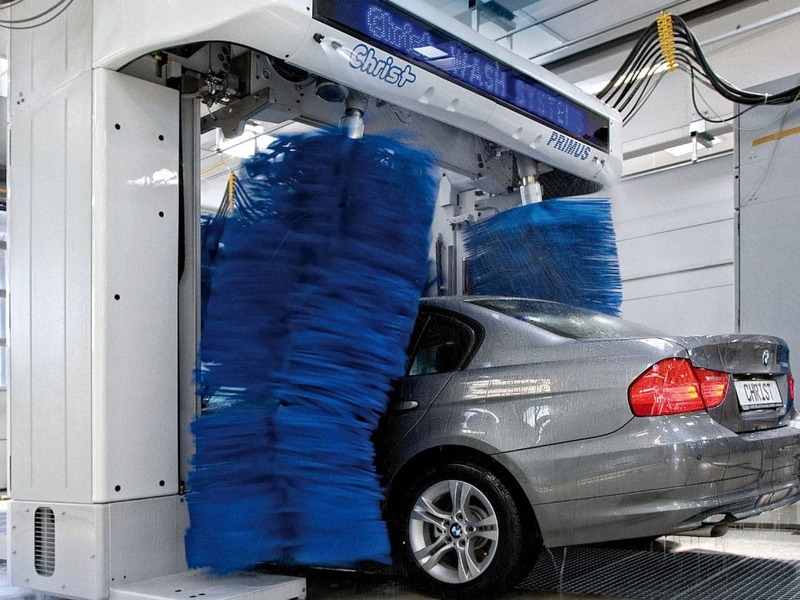 It is controlled by specially developed frequency converters and opens up a whole dimension of new wash programs. 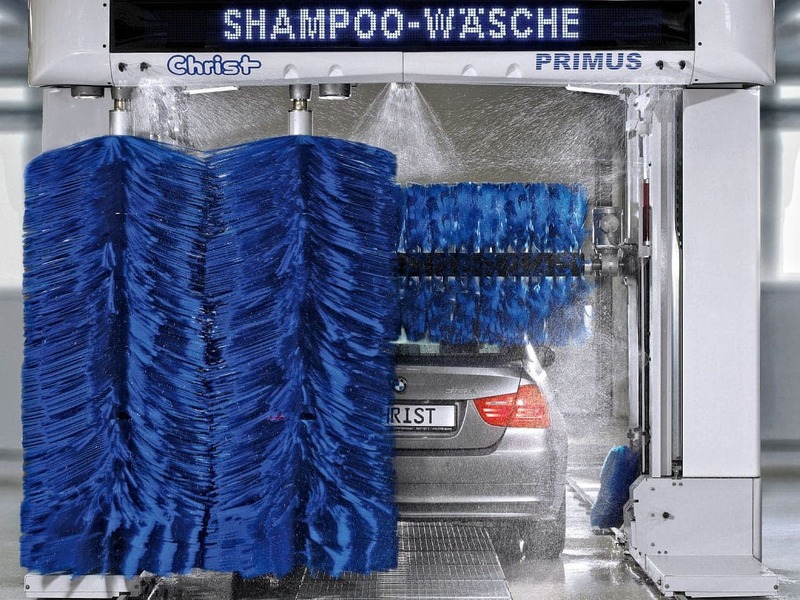 In addition to the Direct Drive the major strong suit of the PRIMUS is the unique drying concept with contourfollowing roof dryers, tilting side dryers and the AddDry option for high vehicles. 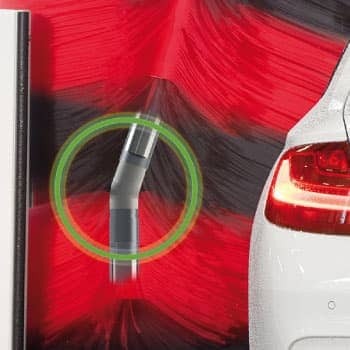 These features will give you simply the best drying result that is currently available. 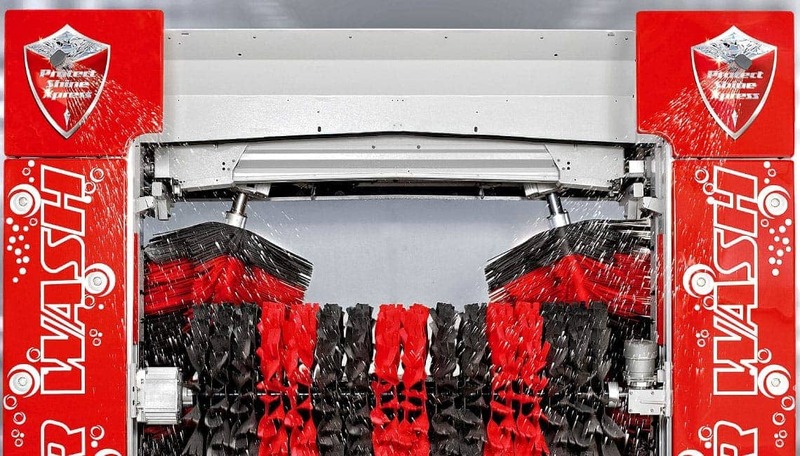 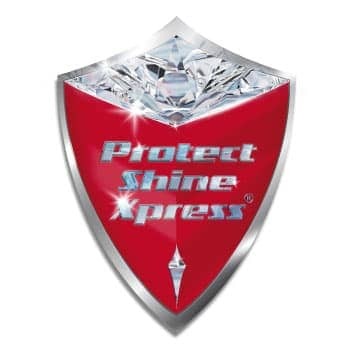 All brush materials are of course available, so you can equip your machine with PE, SENSOFIL, SENSOTEX or SENSOMIX. 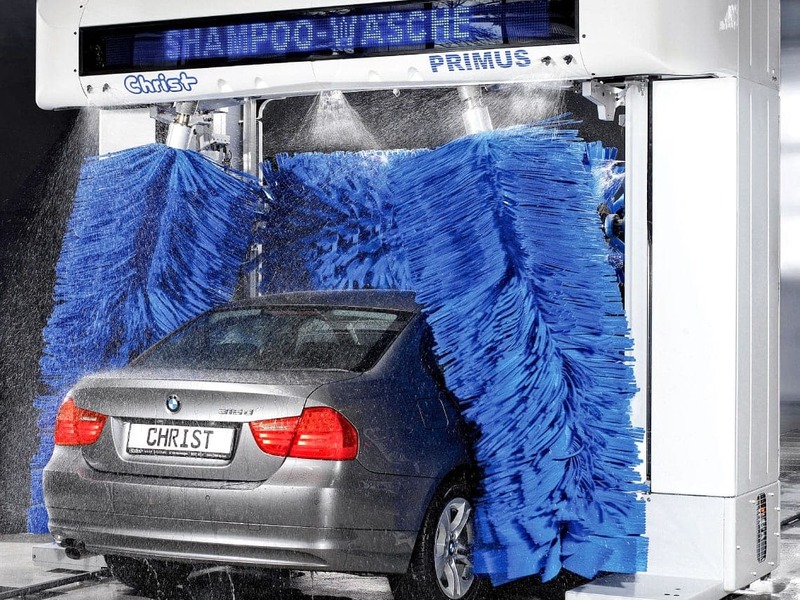 The PRIMUS is targeted towards operators with high end clientele or high end petrol stations. 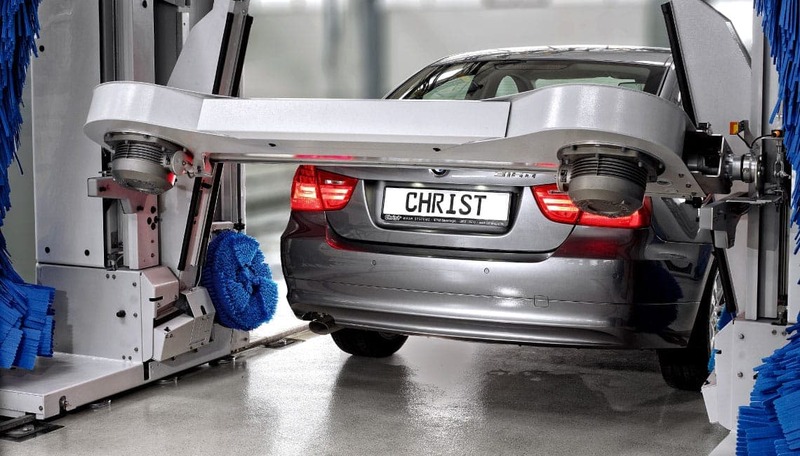 The contour-following and rotating main dryer, the tilting side dryers and the optional van dryer AddDry all work together to achieve the perfect drying result. 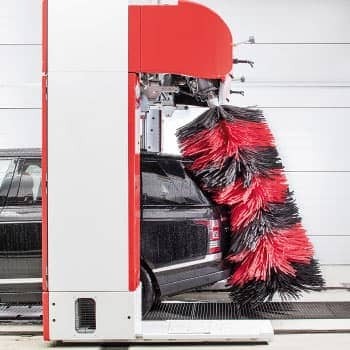 Since the AddDry upgrade reaches up to 2.57 m, even high SUVs and transports will leave the machine spotless and dry.